Who doesn't love how gorgeous everything looks in fall? 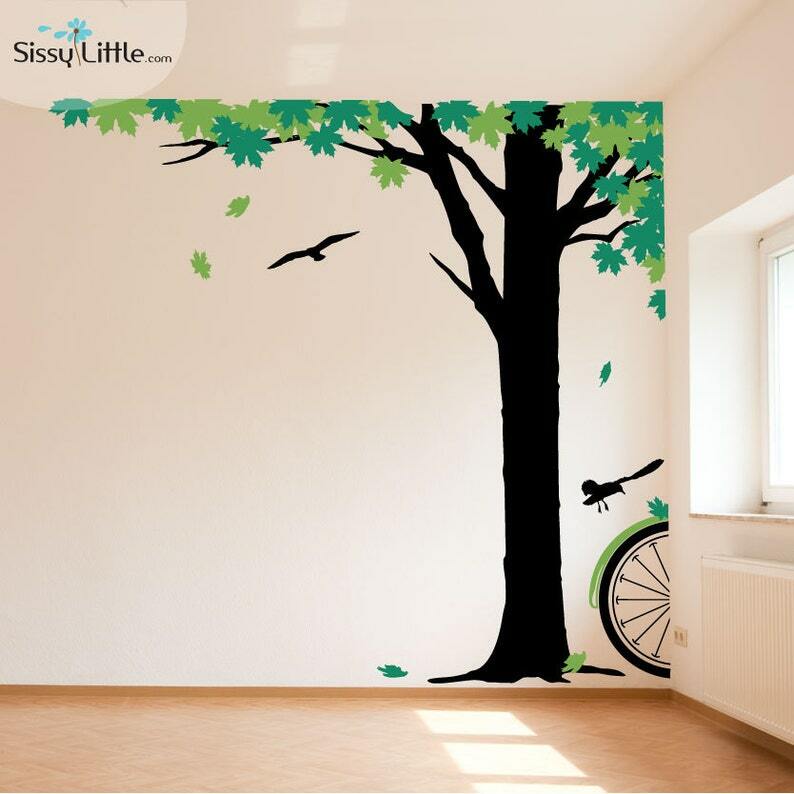 Now you can have beautiful fall leaves all year around with this amazing wall decal set. Pick your favorite color combination to add flair to your decor. Choose up to 3 colors from the choices shown.